WE OFFER UNPARALLELED SERVICE COUPLED WITH THE DETERMINATION TO EXCEED YOUR EXPECTATIONS ON PRICE, PERFORMANCE AND PROFESSIONALISM. Provide a detailed market appraisal of your property with an exclusive ‘Applicant Search Facility’ printed for your convenience and allowing you to see how many purchasers would be interested in your home. Erect a ‘For Sale’ board within 24hours from receiving your instructions. Professionally prepare full colour sales particulars and photographs in digital quality and include your property in our popular ‘Property Listing’ and on our continually visited ‘Web Site’ and property portals. Circulate your property details to all potential buyers registered on our extensive mailing system. Contact all ‘Key/Hot Buyers’ within one hour of receiving your instructions. Effectively market your property from our luxury offices, on our ‘Web-Site & other portals, and where appropriate in a wide range of Property Newspapers, and other local Newspapers within the area linked to your home. Offer free ‘Independent Financial Advice’. Our ‘IFA’s’ are able to offer, where appropriate, a range of Mortgage and other Financial Services to purchasers and vendors. 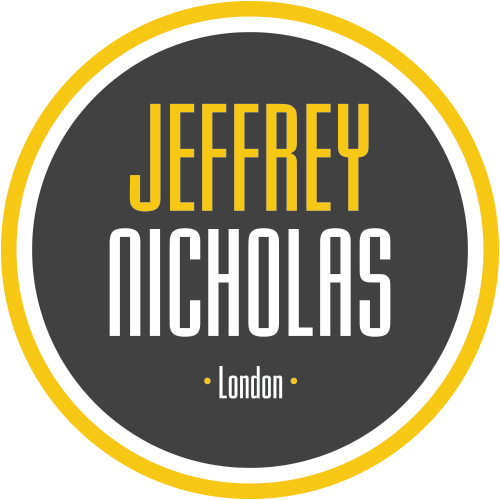 Arrange, as our vendor client, your mortgage whether or not you are buying your next home through ‘Jeffrey Nicholas Estate Agents’, if required. 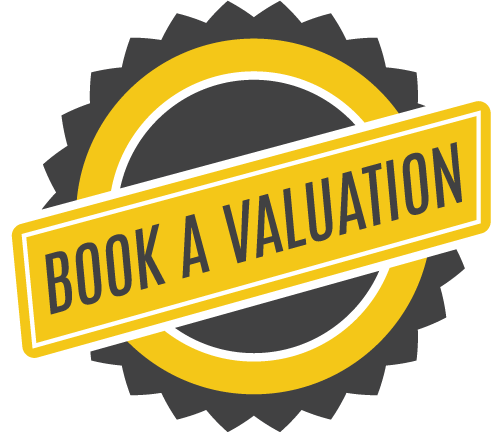 Designate a ‘sales adviser’ to deal exclusively with the sale of your property and provide weekly written ‘Up-Date’ reports.Arrange all viewing appointments. If you would prefer to leave keys with our office we will, of course at all times, accompany ALL potential purchasers between the hours of 8:30am – 7:30pm and in some cases outside these times when required. Confirm, in writing, all offers received for your property. Constantly monitor, after an agreed sale, the progress being made with mortgages, surveys, enquiries, contracts, and the sale of other properties in the chain. WE’RE EXTREMELY CONFIDENT THAT YOU’LL FIND OUR APPROACH AND OVERALL MARKETING SKILLS TO YOUR COMPLETE SATISFACTION. SHOULD YOU REQUIRE ANY FURTHER INFORMATION PLEASE DO NOT HESITATE TO CONTACT US.